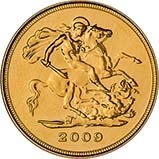 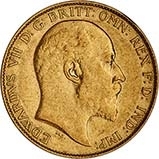 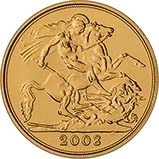 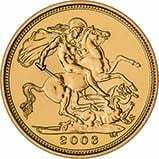 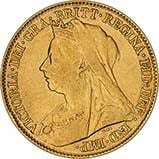 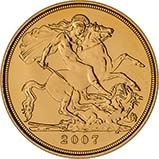 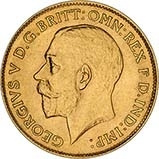 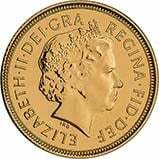 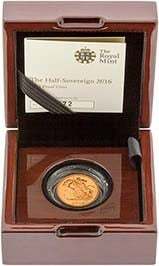 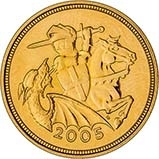 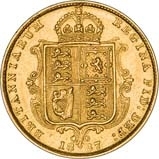 Below is our entire online collection of British gold half sovereigns issued by the Royal Mint. 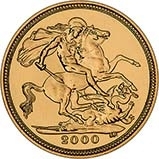 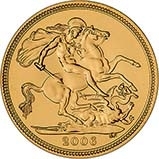 Please follow this link for gold bullion half sovereigns. 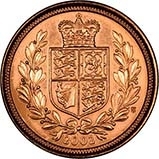 If you do not find what you are looking for we have hundreds of coins awaiting a photo and uploading to the website. 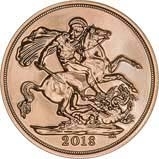 Please get in touch on 01253 343081.